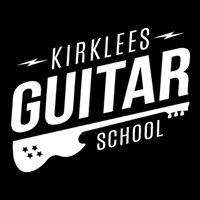 Kirklees Guitar School is an independent music school specializing in Guitar, Bass,Ukulele and Drums. Join us for top quality instrument tuition at our new studio located at Springfield Mill in Denby Dale. Saturday Morning Group Sessions for Ukulele and Guitar available.